Q. Where are these taps manufactured? Does the guarantee/warranty still apply outside the UK? Lovely taps but does have plastic part. Love the mixer tap, although the handle is plastic which might make it look tacky, but haven't yet seen it in the bathroom. 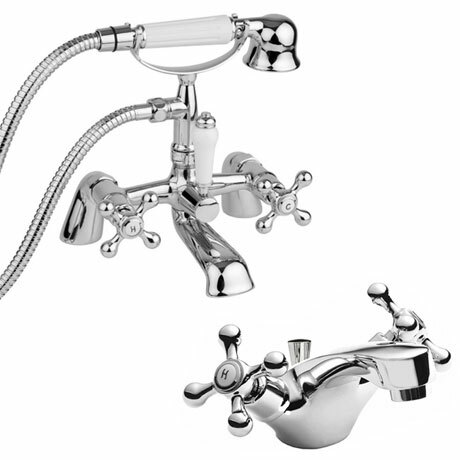 The basin taps are nice and they do complement each other. the appearance and quailty is great, fast delivery, minor fault sorted out fast, will shop with you again.